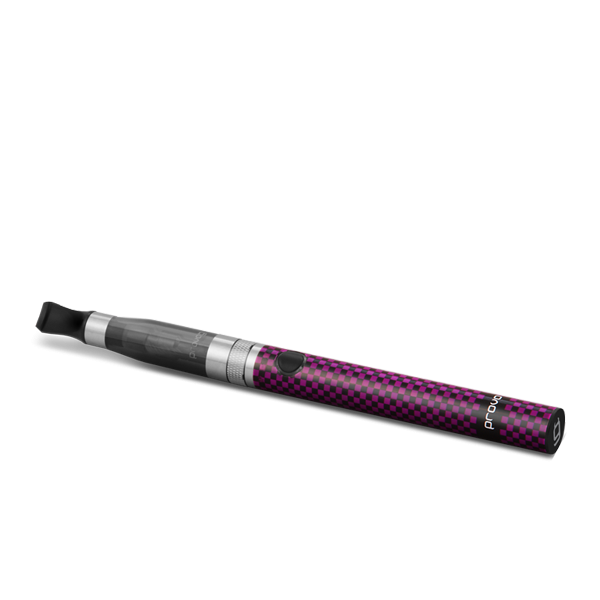 E-cigarette for those who appreciate reliability and wild fun. 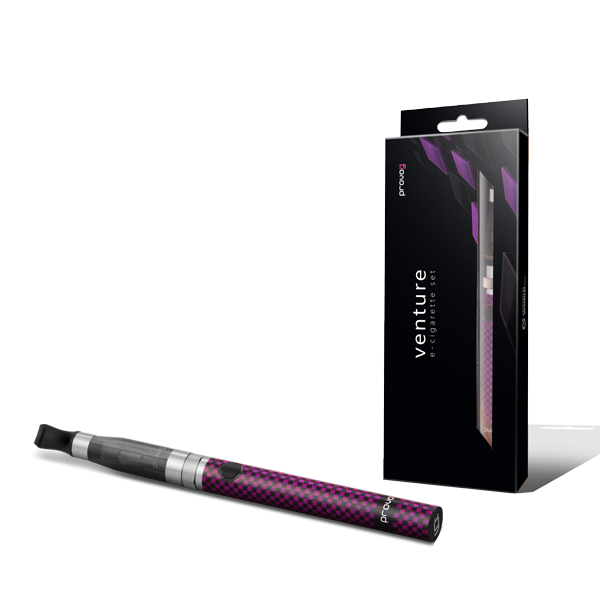 Experience PROVOG e-cigarettes with Venture kit anew - an e-cigarette made for those who are unafraid of crossing the day and the night. The strong battery (1100 mAh) will let have endless good time. Party all night with the ultimate teaser, Venture! 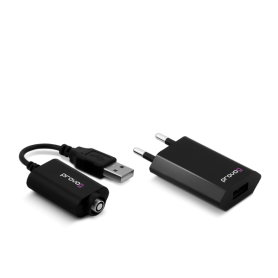 For your peace of mind when you party, the e-cigarettes features a 5-click syste..
E-cigarette for those who appreciate reliability and wild fun. Experience PROVOG e-cigarettes with Venture kit anew - an e-cigarette made for those who are unafraid of crossing the day and the night. 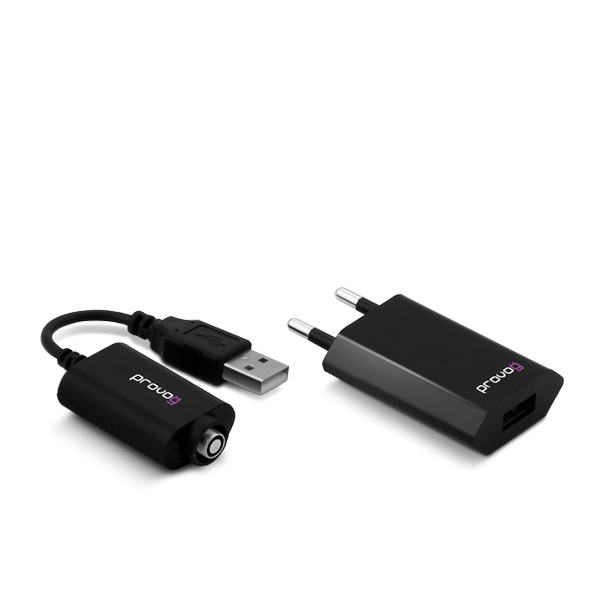 The strong battery (1100 mAh) will let have endless good time. Party all night with the ultimate teaser, Venture! 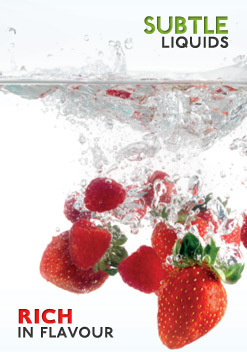 For your peace of mind when you party, the e-cigarettes features a 5-click system preventing the system from unintentional switching on when you're having a blast. 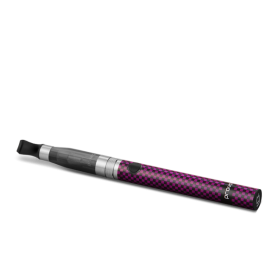 Passionately violet and wildly black - this e-cigarette is for those who make their own rules. E-smoke whatever you want and wherever you want - just because you want it!